It came to my attention that Grand Plateau Voyage at https://www.grandplateauvoyage.com is using a Vernon Chalmers Woodbridge Island Milnerton, Cape Town copyright image without permission. When visiting the https://www.grandplateauvoyage.com website the Vernon Chalmers Woodbridge Island Milnerton, Cape Town image is located on the following URL https://www.grandplateauvoyage.com/en/bicycle-tours/cycle-cape-town/ - The Vernon Chalmers Woodbridge Island image is viewable under the Day 11 section (Table Mountain Views From Melkbosstrand) of the Grand Plateau Voyage website. 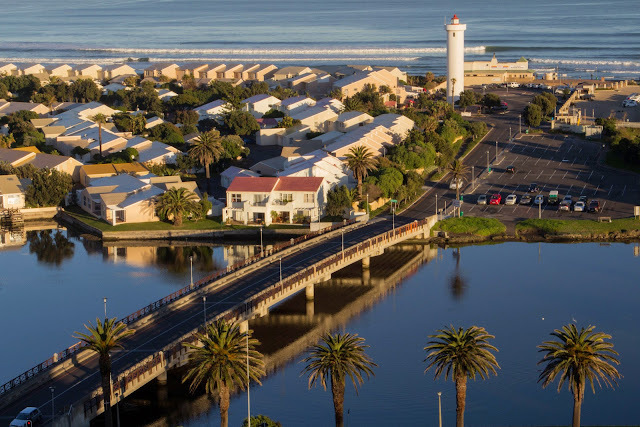 Matter of fact: the image was not captured from Melkbosstand, but from private property (Arnhem) across from Milnerton Lagoon / Woodbridge Island by Cape Town photographer, Vernon Chalmers. This is the original Woodbridge Island image that was taken by Grand Plateau Voyage without permission from a Vernon Chalmers website in Cape Town, South Africa.